Rihanna is back in New York City. She arrived on January 28 after spending a couple of days in Los Angeles. It seems the singer-turned-business mogul was very busy while in the city of angels. She hopped on Instagram Story to let us know just how tired she was. Rih chose a few of her favourite pieces for the flight from LA to New York. 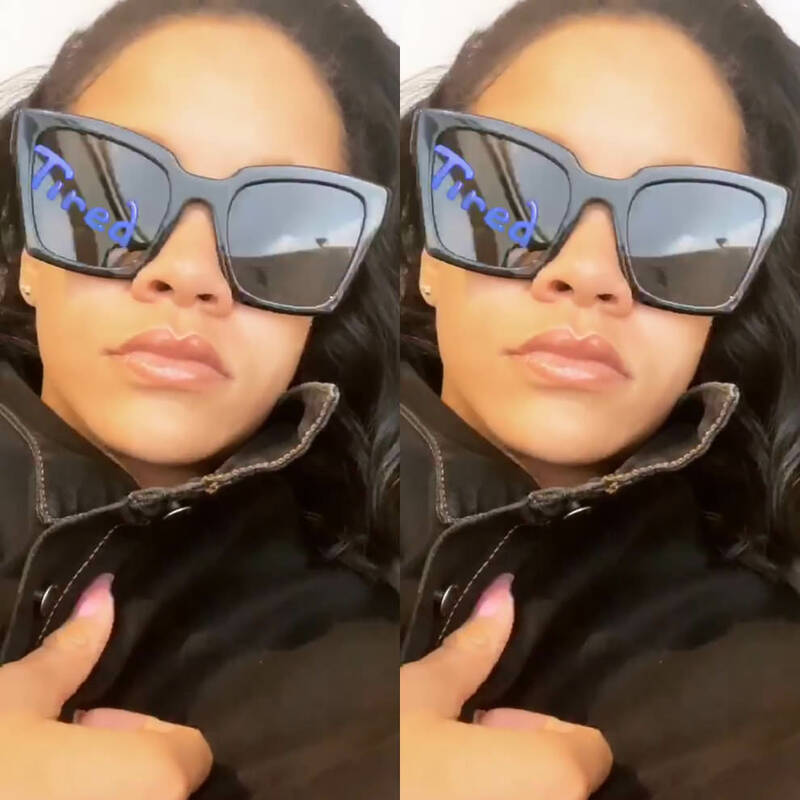 Rihanna rarely travels without her Off-White x Warby Parker sunglasses. She actually rocked them just a few days ago while heading to LA. 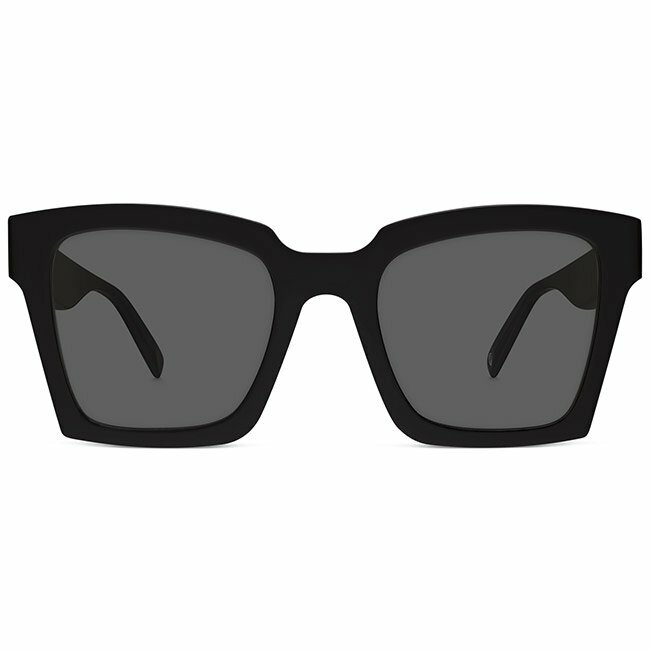 The large black shades, which are sold out, have Off-White’s signature arrows in white on the tips. 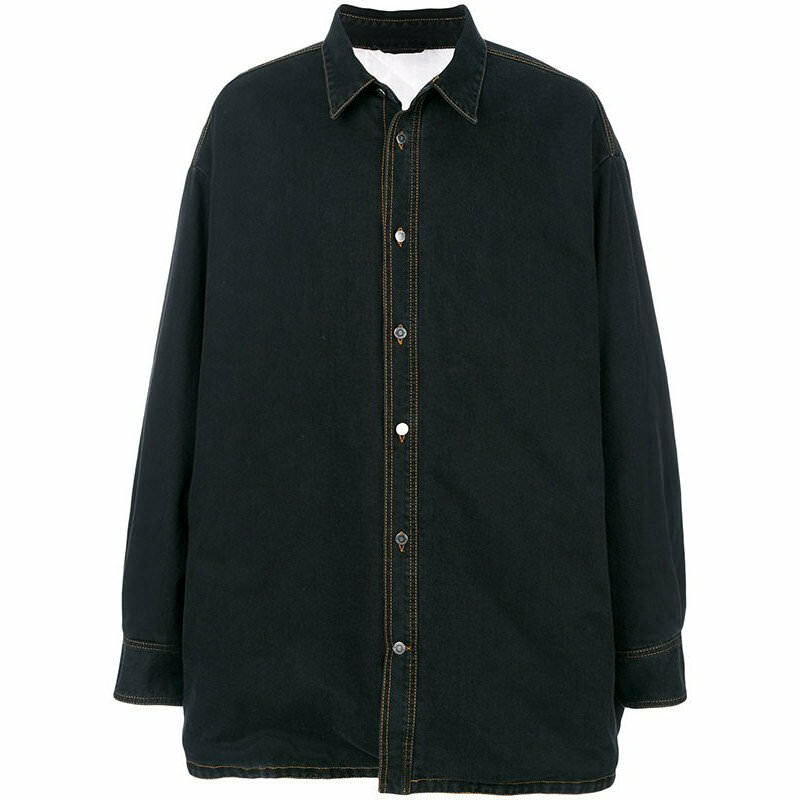 The other travel fave is this Raf Simons denim shirt jacket. It has to be super comfy because she takes it everywhere. The sold-out jacket features gold stitching, an oversized fit and a white quilted lining.